People want good results from their meditation without the right preparation. Venerable Hasapanna says this is like building a high rise building without a foundation. Venerable strongly encourages us to practice mindfulness in our daily activities and to not expect too much during our meditation. Venerable Hasapanna conducts an intermediate / advanced meditation class for approximately one hour. Recorded at Dhammaloka Buddhist Centre, Perth, Western Australia. Venerable Hasapanna conducts an intermediate/ advanced meditation class for approximately one hour. Recorded at Dhammaloka Buddhist Centre, Perth, Western Australia. Venerable Hasappana conducts an intermediate / advanced meditation class for approximately one hour. Recorded at Dhammaloka Buddhist Centre, Perth, Western Australia. Venerable Hasapanna conducts an intermeditate/ advanced meditation class for approximately one hour. Recorded at Dhammaloka Buddhist Centre, Perth, Western Australia. Venerable Hasapanna conducts an intermediate/advanced meditation class for approximately one hour. Recorded at Dhammaloka Buddhist Centre, Perth, Western Australia. 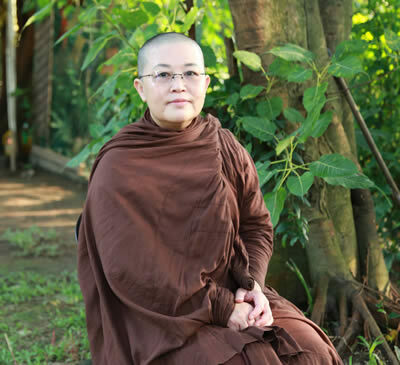 Venerabe Hasapanna conducts an intermediate/ advanced meditation class for approximately one hour. Recorded at Dhammaloka Buddhist Centre, Perth, Western Australia.